News this week from from Bentley, Kia, Mercedes-Benz, Porsche, Toyota and Vauxhall. New twin turbo, 500bhp, 4.0-litre V8 versions of the second generation Continental GT and GTC launched at the North American International Auto Show at Detroit. 40% improvement in both fuel consumption and emissions over existing 6.0-litre W12 models; fitted with 8-speed automatic gearbox. Unique gloss black grille, redesigned rear valance and eucalyptus wood veneer amongst the V8’s highlights. 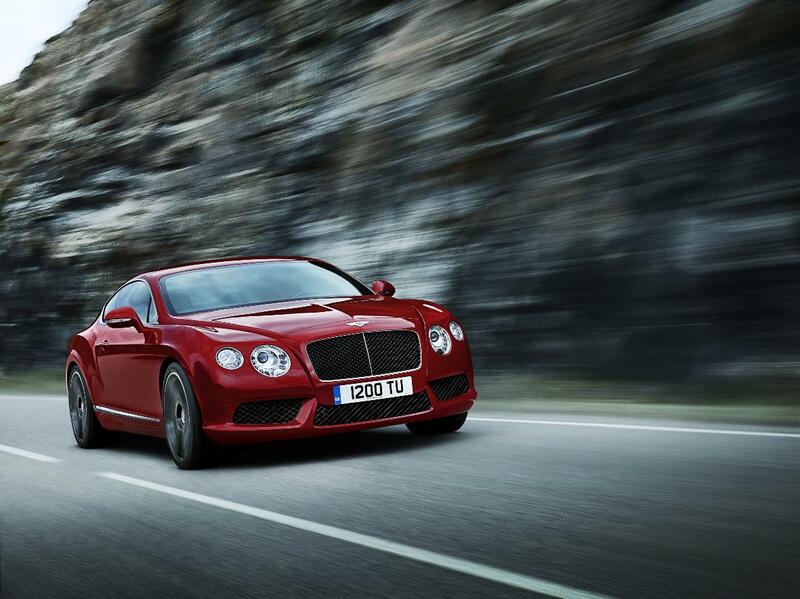 Continental GT coupé priced at £123,850; Continental GTC convertible at £136,250. New diesel-electric hybrid version of the E-Class saloon and estate revealed at the North American International Auto Show in Detroit. 204bhp from its 2143cc diesel engine and electic motor delivering a combined fuel cycle of 67.2mpg and producing just 109g/km CO2. On sale later in 2012. 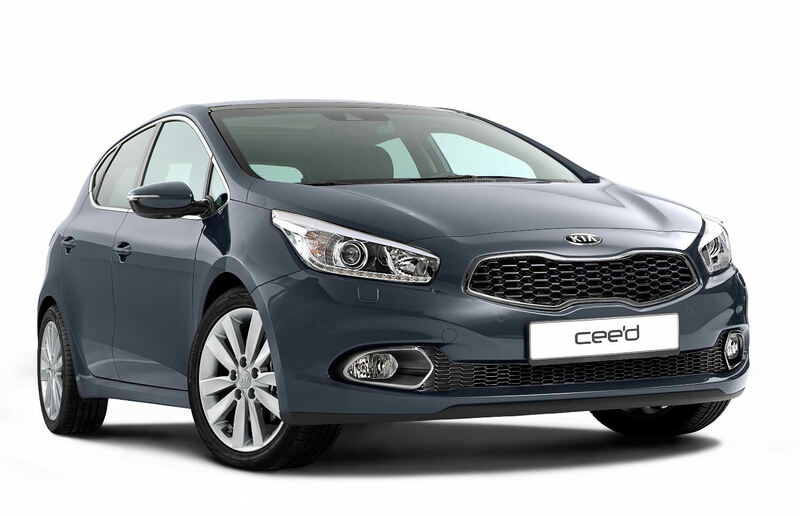 Second generation Kia cee’d to be revealed at the Geneva motor show. Redesigned to provide a more upmarket feel. On sale in the UK from June. 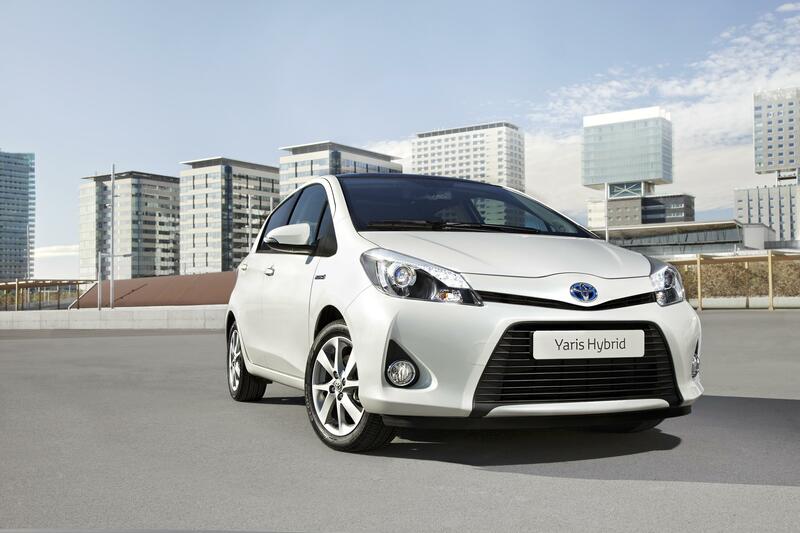 Petrol-electric hybrid version of the third generation Yaris in production form to be unveiled at the Geneva motor show. Scaled down version of Toyota’s Hybrid Synergy Drive system mated to the 1.5-litre petrol engine, delivering 98bhp. Unique nose design on the Yaris Hybrid with emphasis on improved aerodynamics. On sale in the UK early summer 2012. 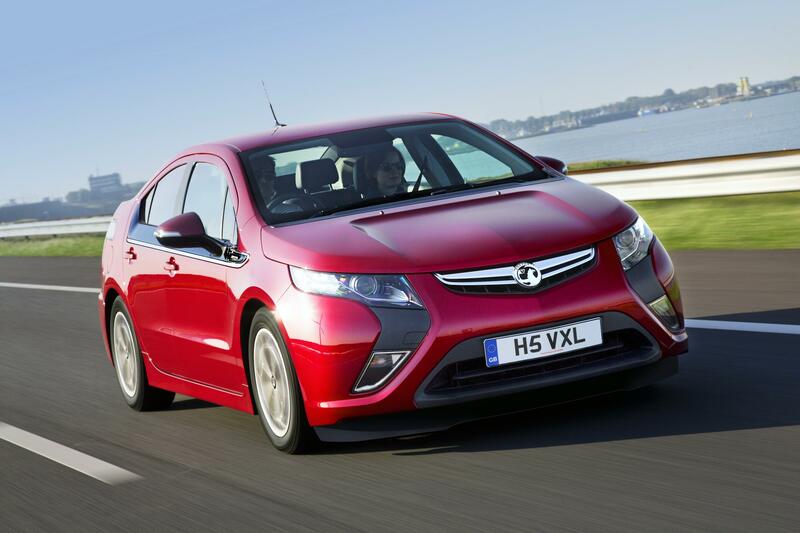 Orders are now being taken for Vauxhall’s Ampera hybrid saloon. Battery pack has an eight year, 100,000 mile warranty. Deliveries will begin in May of the £32,250 Positiv and £33,995 Electron models. 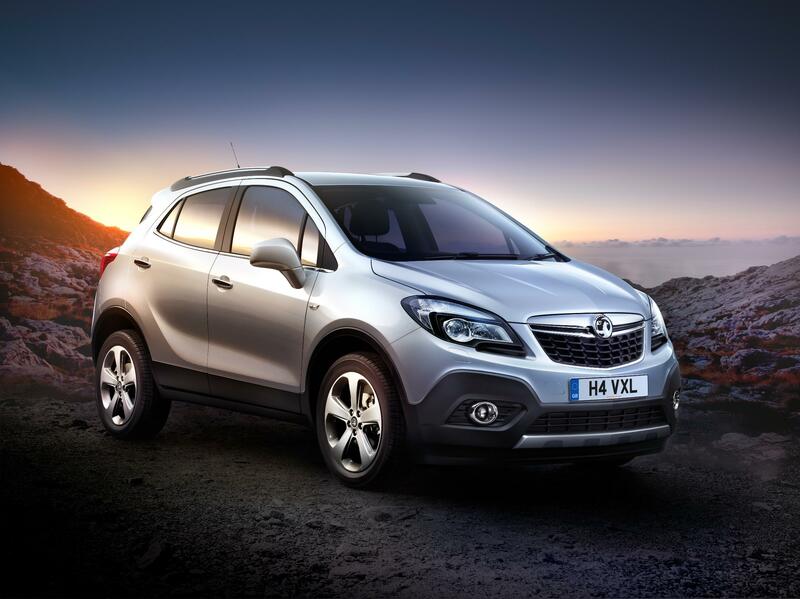 Vauxhall Mokka is an all-new B-segment SUV and will be formally unveiled at the Geneva motor show. Three engines at launch: 113bhp 1.6 petrol, 128bhp 1.7 CDTi diesel and 138bhp 1.4 turbo petrol. Mokka will be available with front and four wheel drive. Due on sale in the UK towards the end of 2012. 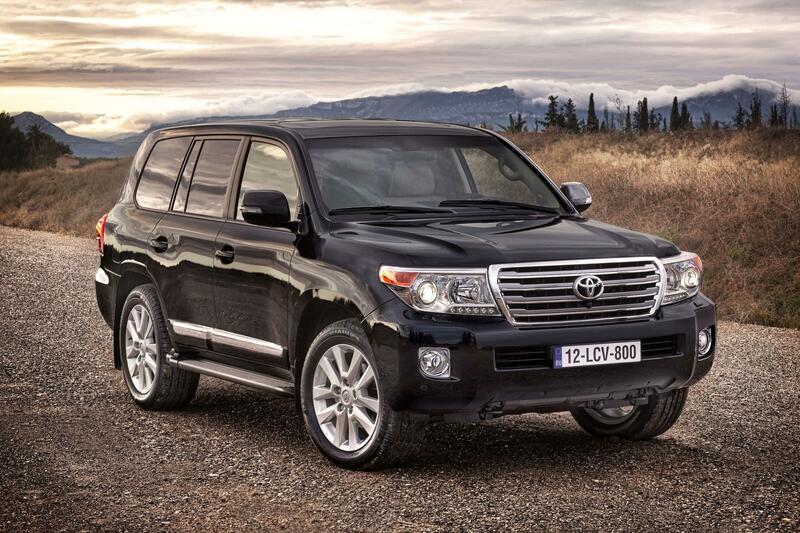 Revised styling of Toyota’s largest SUV revealed at the Brussels motor show. 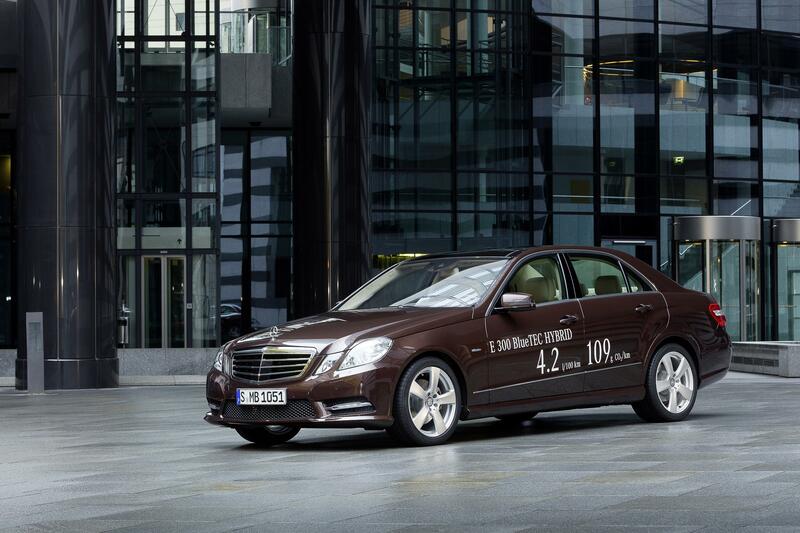 Improved 4.5-litre V8 turbo diesel engine now Euro 5 emissions compliant. Advanced technology including a world-first system to reduce turning radius when negotiating tight bends. Evolutionary styling for the third generation of Porsche Boxster roadsters. 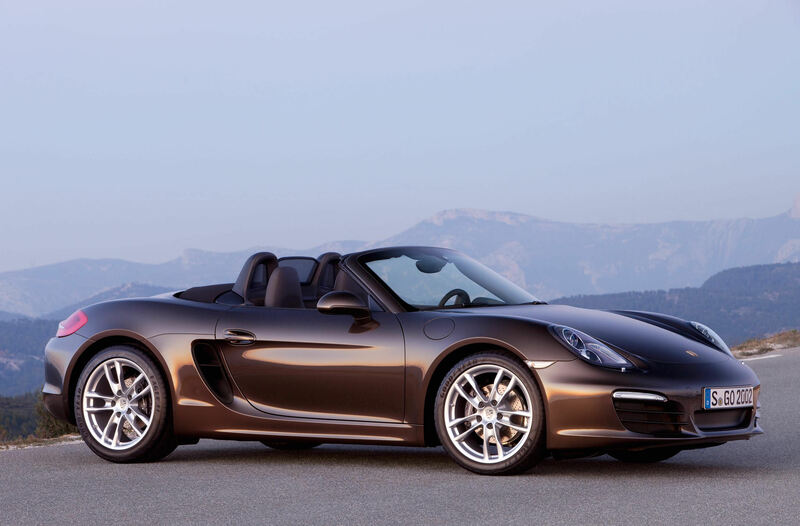 The new Boxster is lighter, promises greater agility and a 15% improvement in fuel consumption. Boxster has a 2.7-litre flat six with 265bhp, the Boxster S has a 3.4-litre flat six with 315bhp, both available with manual and PDK transmissions. On sale in the UK from April from £37,589 for the Boxster and £45,384 for the Boxster S.
Revised styling, especially on the nose making an effective facelift of the Ibiza range. 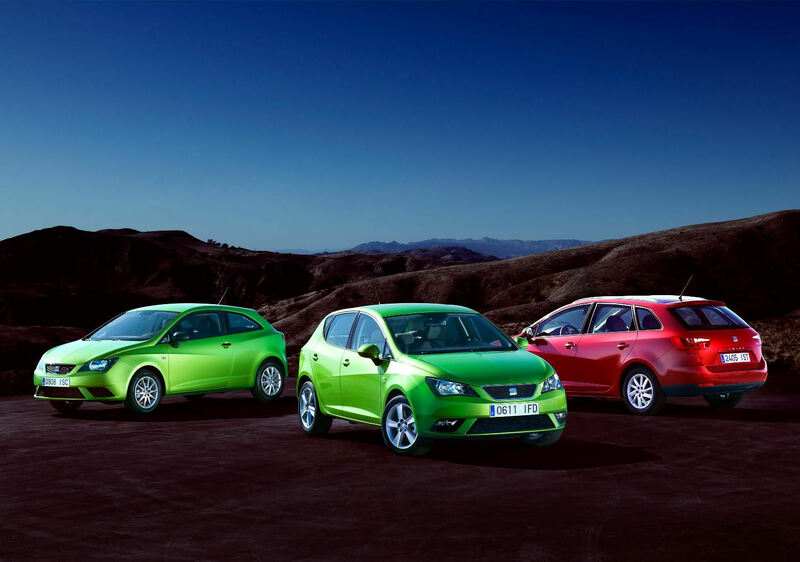 Facelifted Cupra models to be revealed later in the year. On sale in the UK from spring 2012.